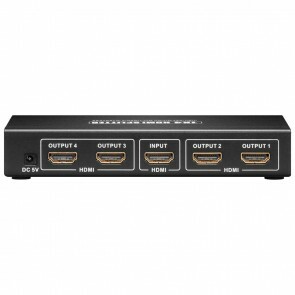 A HDMI Splitter is the perfect way to broadcast from a digital video signal source to two or more HDMI displays. 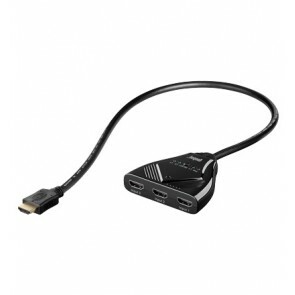 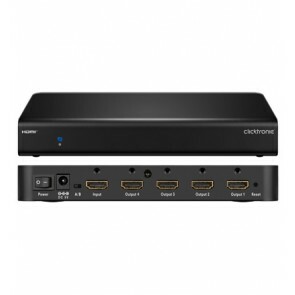 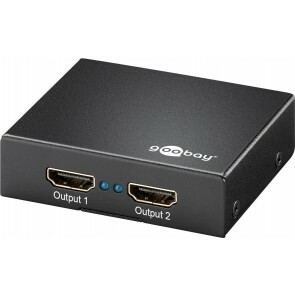 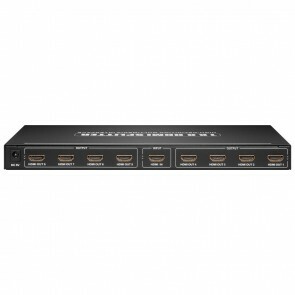 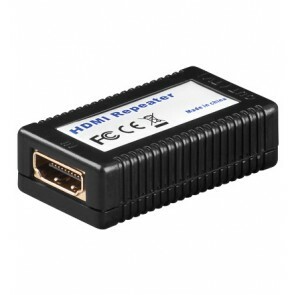 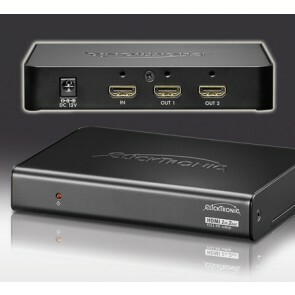 This HDMI Splitter receives the digital video signal from a source device such as DVD player or Sky HD box, Horizon box, Game Console, Computer or an A/V Receiver and delivers the same sharp clear digital signal to 2 or more HD displays. 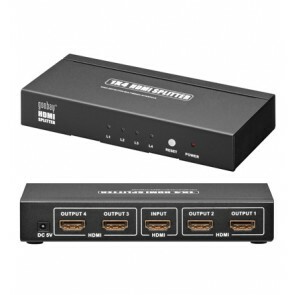 Our HDMI Splitters support both Audio and Video signals. 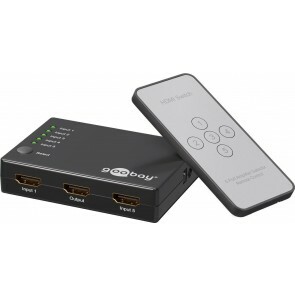 HDMI Switch boxes offer a easy solution to connecting 2 or more additional HDMI devices (HDMI sources) to your TV, without the need to remove other devices or to reconnect HDMI cables. 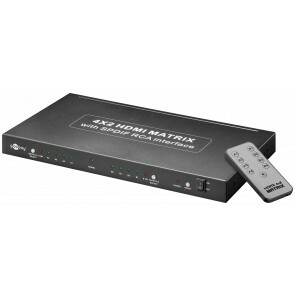 For example, you could connect a SKY HD BOX, HD DVD Player, Xbox 360 and a Sony PS3 to a single HDMI Switch Box and decides to which source your HD TV will connect to by simply pressing a button on a remote control.